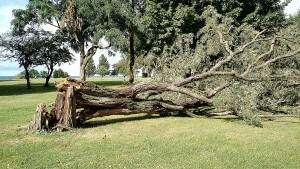 Some trees were downed during this afternoon’s (Sept. 9) severe thunderstorm in the Port City’s Breitbeck Park. 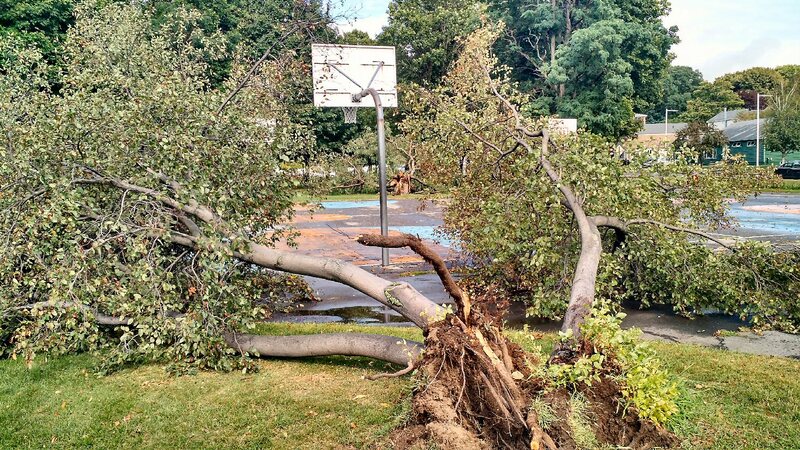 Trees and wires were also down on East Third and Utica streets, East Eighth and Cayuga streets; and scattered areas in the northeast part of the city, fire officials said. No storm related injuries were reported, they added.